Call us today! Get a FREE estimate for our professional testing and removal services in Norfolk, Omaha, Sioux City, Osmond, and Wayne. Environmental Services provides an essential service to the community; testing for radon, asbestos, lead, and mold, as well as their removal. 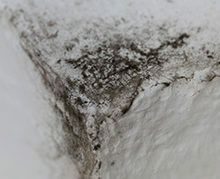 We also offer duct cleaning and bat guano cleanup. These services are offered within a 100-mile radius of Norfolk serving Omaha, Sioux City, Osmond, and Wayne. Protect your family and your home from harmful, silent, or invisible hazardous materials in your home’s air, water, or surfaces and request a free survey today. You can depend on licensed and fully certified specialists to help every step of the way. Environmental Services was founded by Charles Schlomer, a native of Norfolk, Nebraska in 1996. In 2001, Environmental Services incorporated and moved to Downtown Norfolk. Charles is a licensed Asbestos Inspector and School Management Planner, as well as a licensed Radon Measurement and Mitigation Specialist. 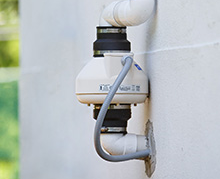 Protect yourself with our licensed asbestos abatement and radon mitigation services. 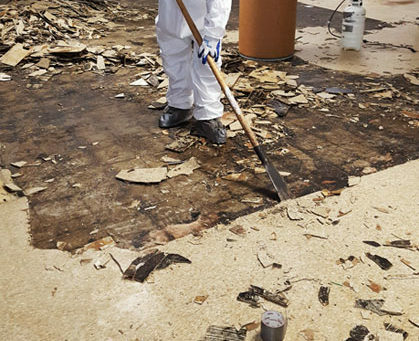 Benefit from our safe testing and removal services for asbestos, radon, mold and more.